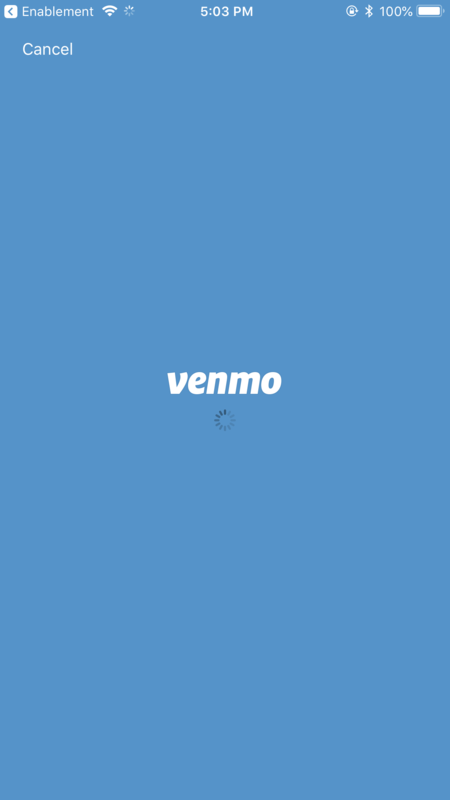 PayPal and Venmo are popular payment channels that are commonly integrated with numerous eCommerce and digital applications. 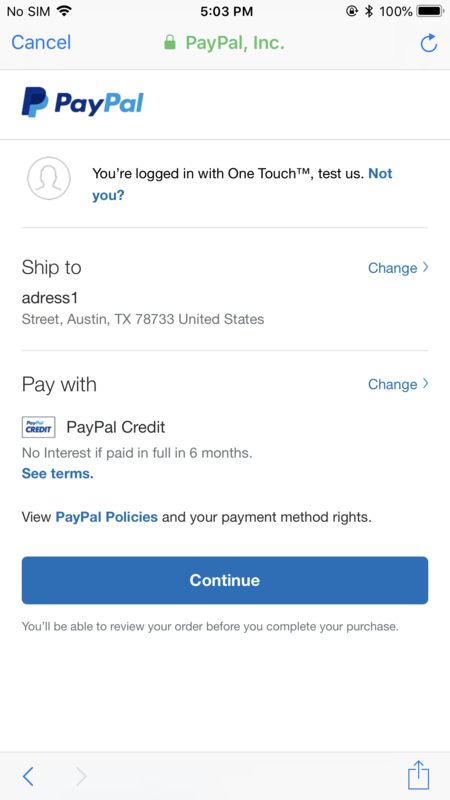 The PayPal and Venmo component is an out-of-the-box integration for payment capabilities that are provided by both PayPal and Venmo libraries. You can use the component in typical payment scenarios such as bill payments or online purchases.